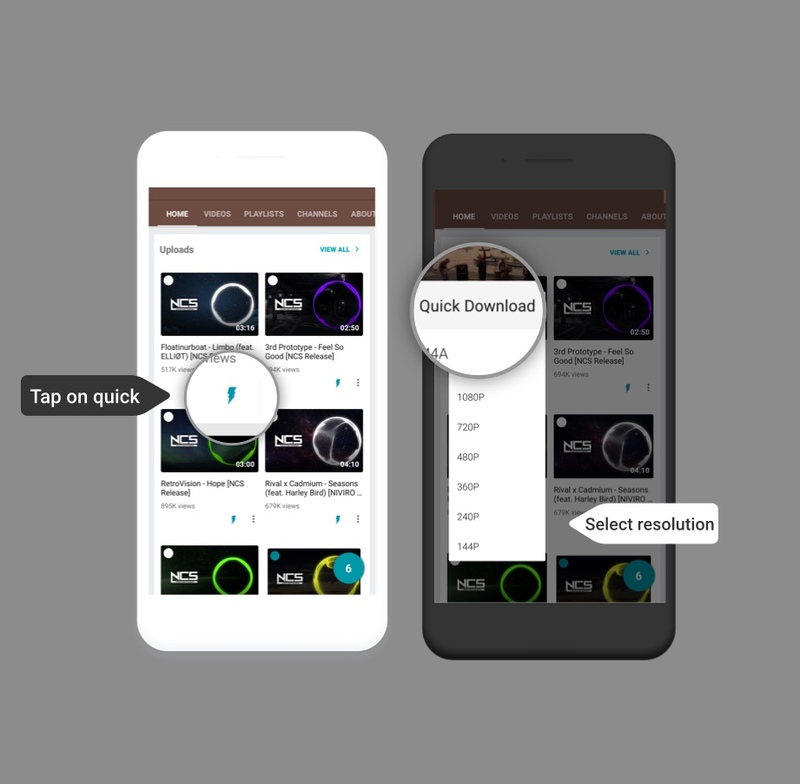 A powerful youtube downloader for android and much more. What all can Videoder do? Download videos from over 50+ sites. 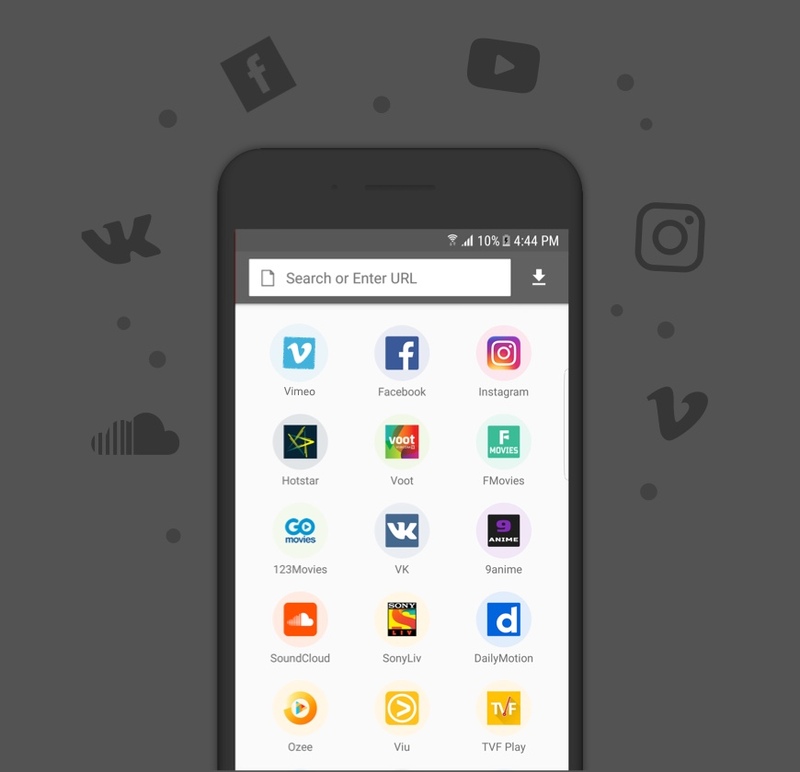 Videoder currently lets you download videos from sites like youtube, instagram, facebook, hotstar, voot, vk and new ones are being added every week as per our users request. Because its better to see things clearer. 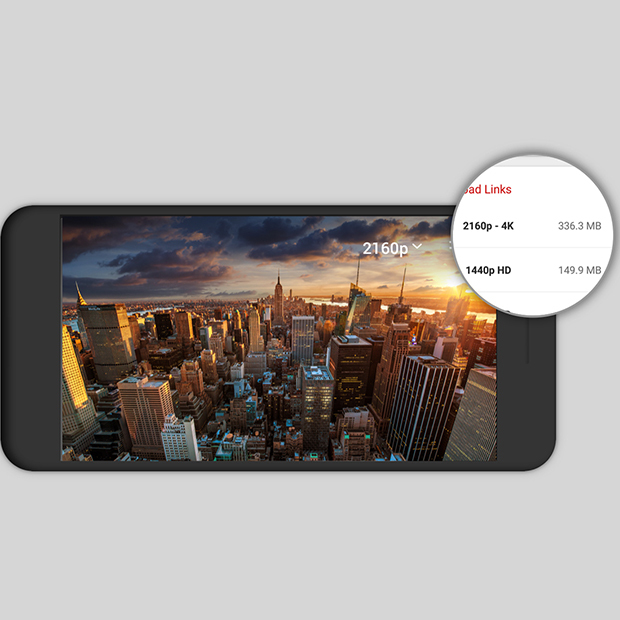 Stream or download 4K videos with Videoder and play them on your Ultra HD devices. Make a collection of songs and videos while exploring and set them to download in just one go. This is the power of multiple downloading feature. Download hundreds of songs with just a click. 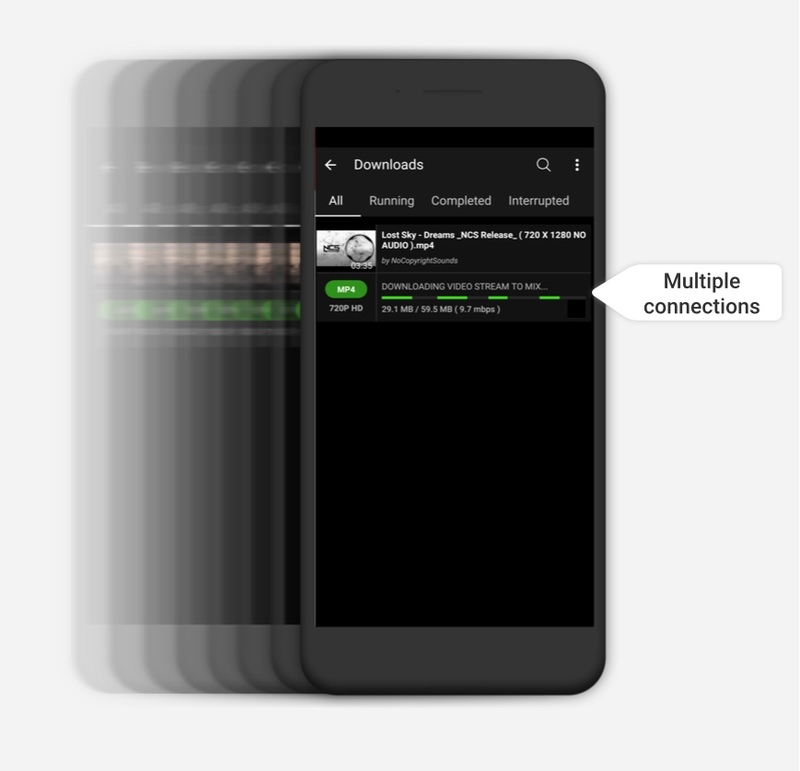 Videoder uses multiple network connections to accelerate the downloading speed. You can set the number of connections according to your network quality to gain maximum speed. Organize your entire music library. 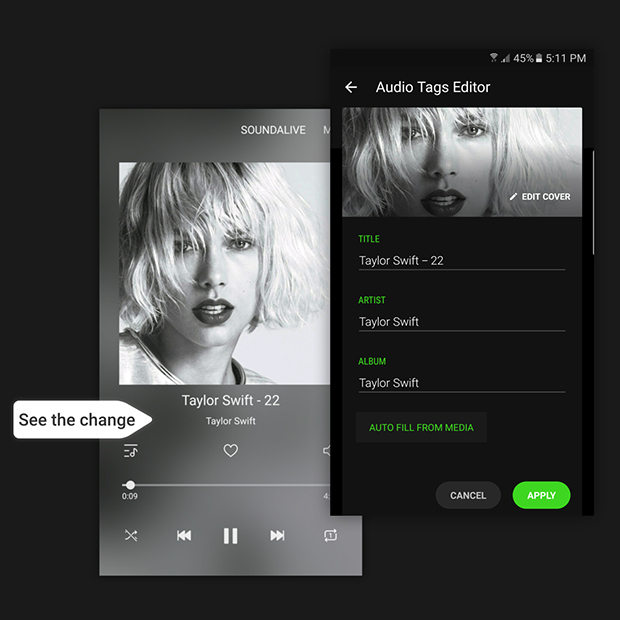 Set cover art, add mp3 tags and give a life to your music collection. One of the best features in Videoder is our smart link detection tool. When you copy a link of any video, music or media file Videoder detects the link and shows a popup to download. Customize Videoder according to your choice. Use any preset theme or choose a color from the palette. Make Videoder your own. 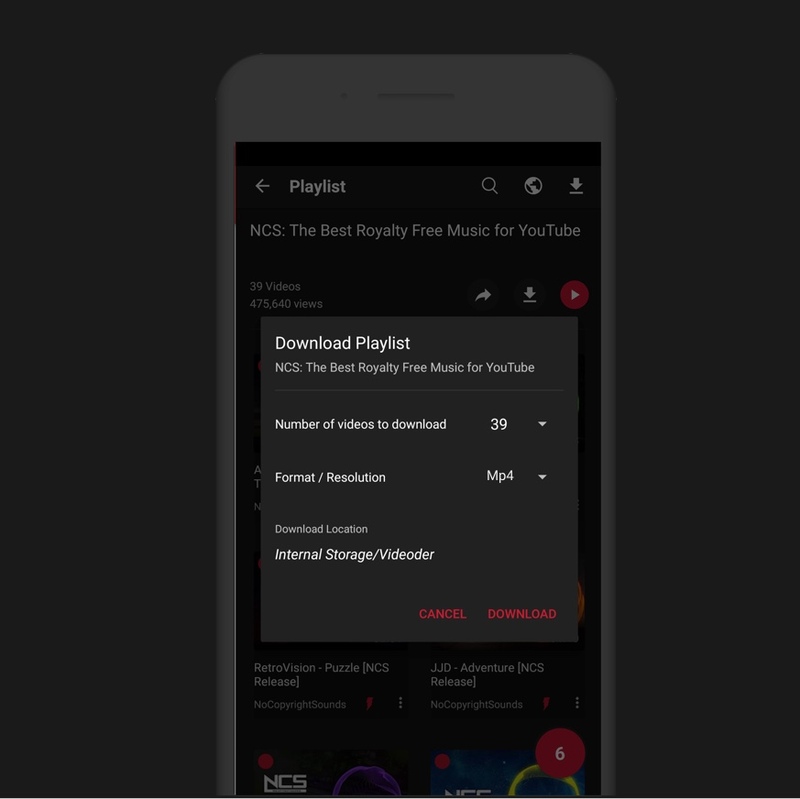 Download Youtube playlists in a go. 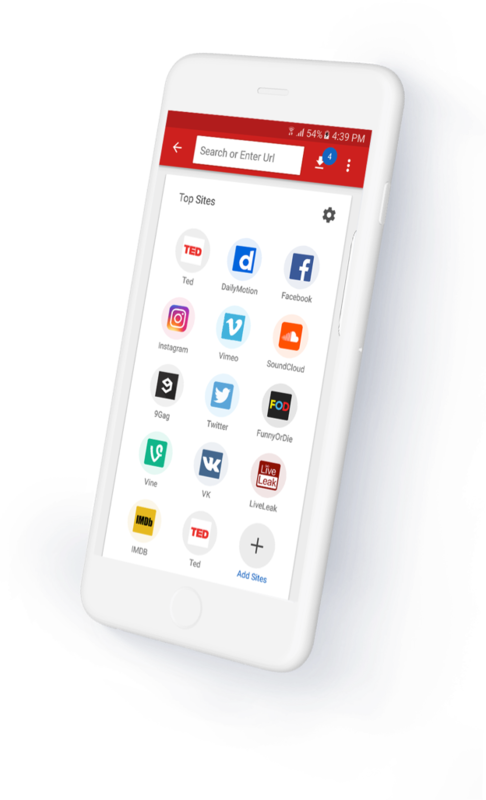 With Videoder you can download youtube playlists with a single tap. You can select all videos or you can drag and select as many as you want and download them at once. 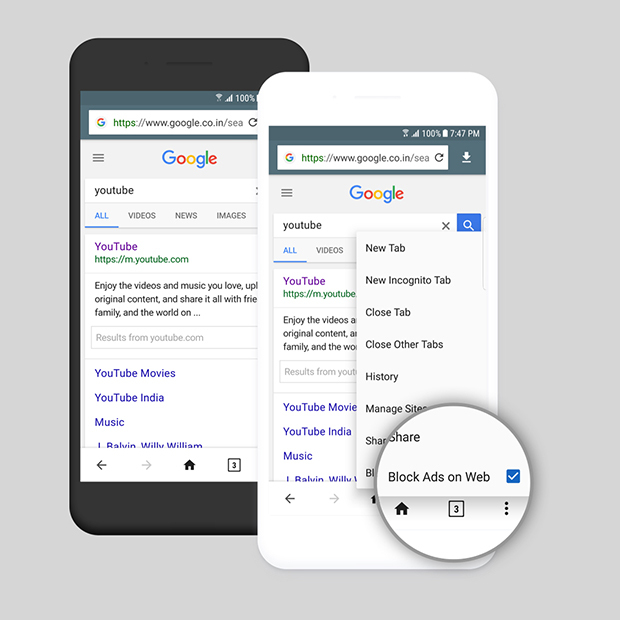 Inbuilt browser with Ad blocker. 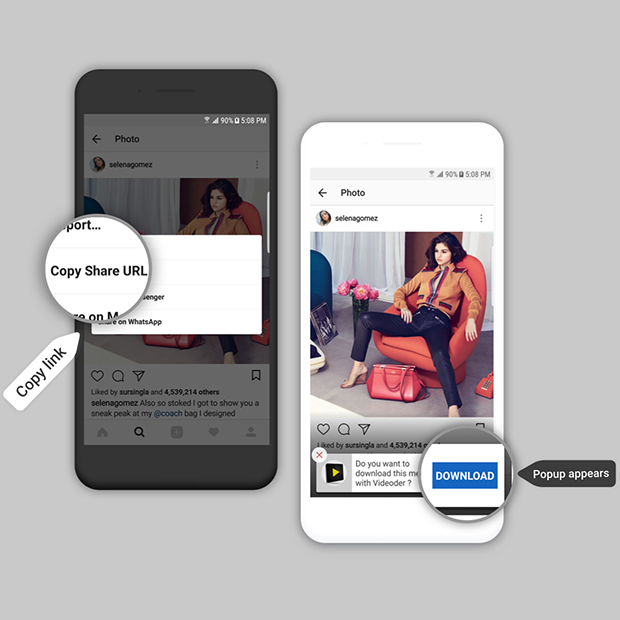 In app browser makes it super easy to download videos from various sites, as it detects the video or media file and shows you a download popup. It also helps you to browse the web without interruptions. Saves your time. A very handy tool when you have to download but you are in a rush. No more waiting for the links to load. Just two simple steps and the download is done. Because we care for you. Night mode makes it easier for you to use the app in the night. Night mode is super recommended for amoled screens. We do as our users demand. You can always tell us to add a site by dropping us a mail at support@videoder.com. A tool to back you when streaming on poor connections is a big turn off. 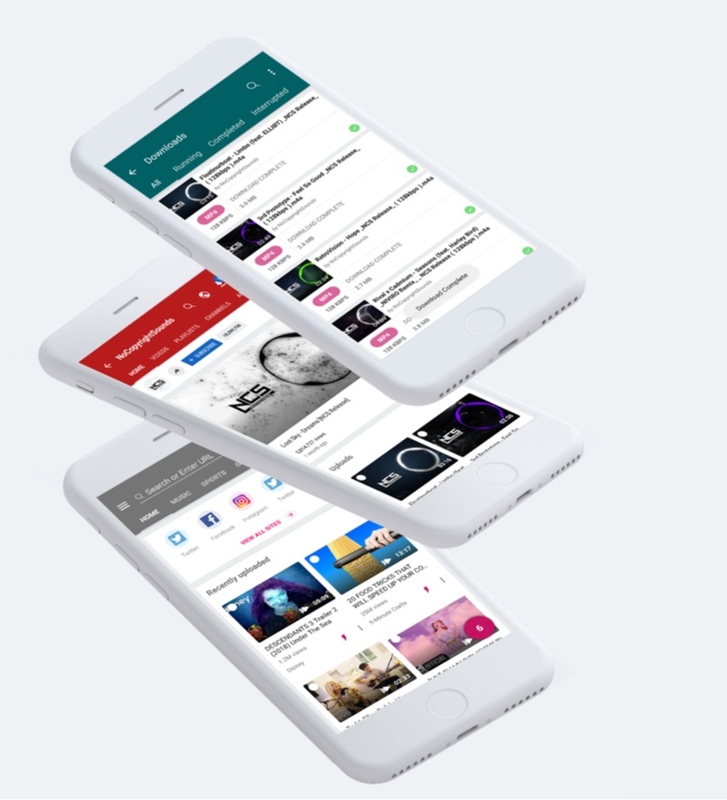 Get started with Videoder now.